The secret to success as a tech founder is multi-faceted. However, one path to startup success comes from building your network, forging connections, and learning ways to grow and improve your company. Events offer a key way to develop the connections and opportunities that give you the velocity you need to propel your startup forward. Connecting with other entrepreneurs offers peer support, mentorship, and partnership opportunities. The value of these connections can be priceless. How do you create these special relationships? By attending events and networking. In San Francisco, there’s no shortage of networking options for tech-focused startup founders. Andrew Chen writes on his blog that you can “go to two to three events per week easily,” even if you’re highly selective about only attending events that meet your interests and needs. EventBrite and moonbar list upwards of 20 tech events most days of the week. How do you select the events that will actually drive value? As a founder, you need to connect with other entrepreneurs and startups that can help you get closer to your goals, but you only have so many hours in a day. You may want to gain new insights through high-value presentations, and don't want to waste time attending a “How to use Twitter for marketing” event. 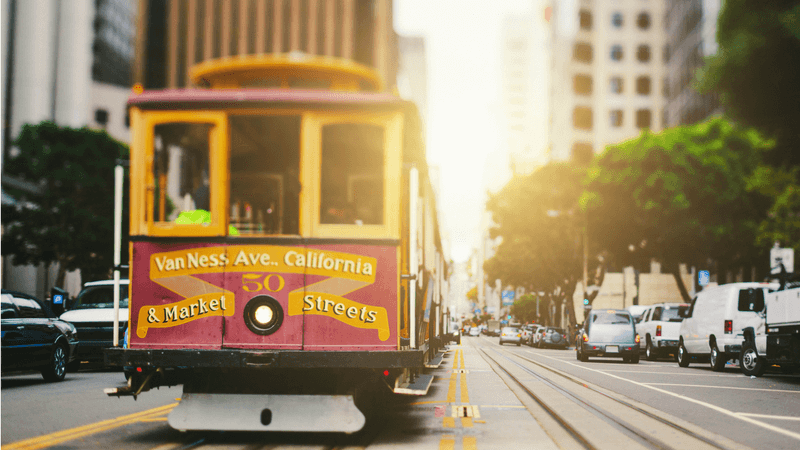 To help cut through the hundreds of events happening weekly in the Bay Area, we've curated a list of the leading San Francisco events for tech startups. Heading to events to meet VCs and thinking about raising a Seed round? 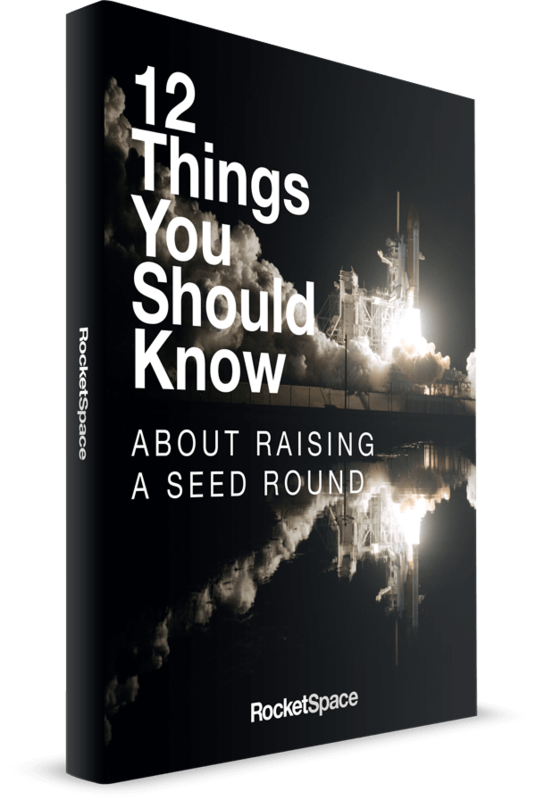 Grab our guide:12 Things You Should Know About Raising A Seed Round. Tech in Motion is a “free national tech event series” with local chapters in both San Francisco and Silicon Valley. Their goal is to bring together local “technologists,” which includes everyone from founders to developers to CTOs. Their monthly San Francisco events are a mixture of detailed technology discussions, expert panels, and networking. 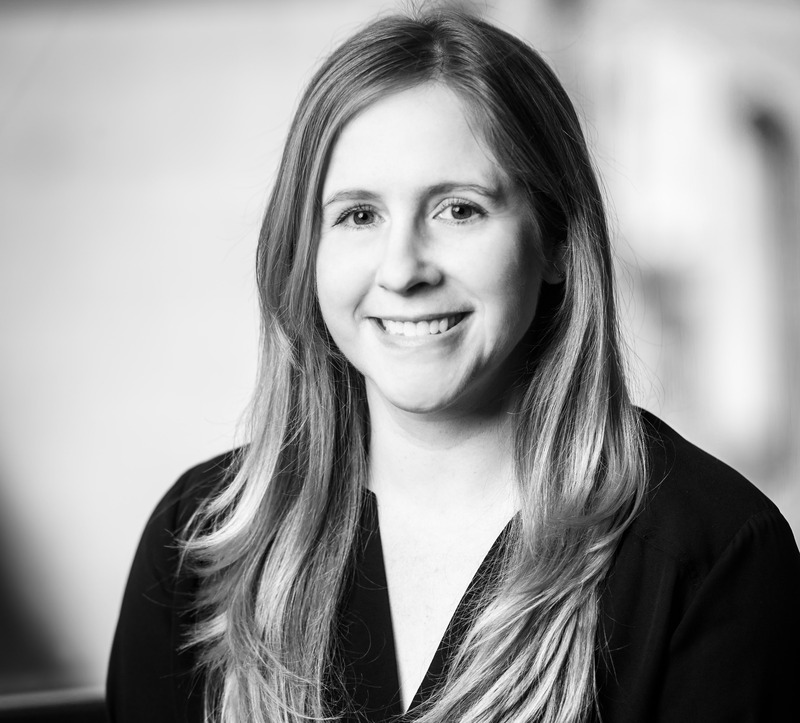 Sessions are varied, but in the past have included a presentation on a programming language from three subject matter experts, and a networking session with color-coded name tags to help founders find tech experts looking for new job opportunities. Event attendance at Tech in Motion typically ranges from 200-400 tech entrepreneurs and founders. You may find value in these events if you’re looking to expand your own technical knowledge, connect with established industry experts, or hire some star talent. To learn more, check out upcoming events listed on the Tech in Motion website. Described as a “global community for entrepreneurs,” Startup Grind has a presence in 85 countries worldwide. The San Francisco chapter meets once a month, with parties and expert speakers two times a year. With stated objectives of helping to “educate, inspire, and connect entrepreneurs," Startup Grind’s meetings are focused primarily on providing a platform for successful tech entrepreneurs to share success stories. Prior speakers at local events have included Brian Johnson of digital payments platform Braintree, Phil Libin of Evernote, and venture capitalist Jason Lemkin. You may find value in these events if you’re hoping to make strong connections with other founders, or gain some inspiration from the best. To find upcoming San Francisco Startup Grind events, visit their website. If you’re looking for a high-velocity events calendar with no fluff, you’ve found it. RocketSpace’s events are held at their tech startup campus in San Francisco. With at least one event per week, recent topics have included low-budget social advertising, startup taxes, founder productivity, and more. Many of RocketSpace's events are limited to their community of high-growth tech campus members, though some are open to the public. Events and presentations hosted at RocketSpace have included well-known startup figures Ron Conway, Slack CMO Bill Macaitis, and Trulia co-founders Pete Flint and Sami Inkinen (now founder and CEO of Virta Health). Topics have ranged from fundraising to leadership advice. In addition to weekly workshops, members enjoy ongoing networking opportunities, like Bagel Mondays and Power Hour. You are likely to find value in RocketSpace events if you’re interested in networking with promising tech startup founders or acquiring deep expertise on how to successfully scale your brand. View upcoming RocketSpace events on its website. Named after a Blues Brothers lyric, 106 Miles is a Palo Alto meetup for founders, startup employees, and individuals aspiring to work in the startups. With scheduled, recurring meetups two times a month, its events are held the second Wednesday of each month in Sunnyvale, and the fourth Wednesday of each month in San Francisco. 106 Miles's meetings are generally unstructured, largely networking-based, and held in restaurant settings. According to RSVPs, the events are typically small with fewer than 50 people. When combined with the informal structure of networking and idea-sharing, these events could be optimal for individuals hoping to build their network of other entrepreneurs. To investigate upcoming events, check out 106 Miles on Meetup. An active community of more than 5,000 founders, Igniters is a Stanford-sponsored events series. Its mission is simple: Bring in people with deep, vertical expertise on startup-relevant topics, and “let them spend an evening” with some of the city’s brightest entrepreneurs. Events are generally held on a monthly basis, though special extra sessions are occasionally scheduled. Past events have included a session on design with successful founder Luke Wroblewski, leadership with executive Cynthia Johnson, and team-building with Stanford professor Lindred Greer. Attendance can vary, but it is typically a larger event with a few hundred attendees. You may gain value from these events if you’re looking for deep insight into topics that will help you grow your startup. For more information, visit the Igniters website. Can you learn some of the valuable skills you need to run your startup through online courses for entrepreneurs, or Ted Talks? Sure. However, online you don't get the benefits of in-person tech events. Alumnify founder AJ Agrawal emphasizes that there’s “always a reason to network,” including access to new startup strategies, finding new opportunities, skills development, and on-the-ground talent acquisition. While your needs may vary, your time is precious as an entrepreneur. Sifting through the less-than-valuable tech events to avoid basic workshops on topics you’ve mastered is important. By unlocking access to a small, tight-knit community that offers both networking and high-value education, you’ll gain a lot more for the time you’re investing. If you are a founder of a Seed to Series-C funded tech startup, building new or proprietary technologies, and have an MVP with users or paying customers, you may qualify to join RocketSpace's unique, closed community of high-growth startups. To schedule a campus tour, click here.